Land The Job You Love! If you liked this show, you should follow ThreeWiseGirls. 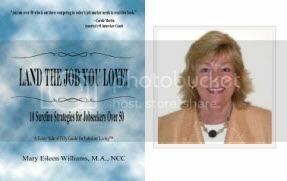 Mary Eileen Williams not only disagrees, but she has written a book entitled "Land the Job You Love! ", with 10 Surefire Strategies for Jobseekers Over 50. She explains the number one key that can make or break your job search, and how to turn your age into an advantage. Mary Eileen, M.A., NCC, has twenty years of combined experience as a career and life transition counselor, job search specialist, university instructor, and writer. As a National Board Certified Counselor with a Master's Degree in Career Development, she specializes in working with jobseekers in midlife, showing them the latest techniques for landing a job in the 21st Century. She loves writing stories that show the humorous side of aging and is a contributing author to Chicken Soup for the Soul in Menopause. 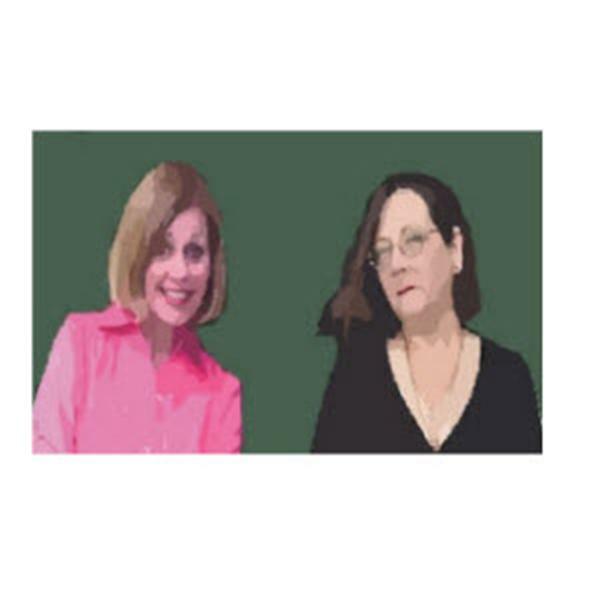 Mary Eileen will be the guest caller on the Three Wise Girls Blog Talk Radio Show on May, 20, 2010 at noon Est. She will be talking with co-hosts Debbie Barth, Linda Alexander, and Dori DeCarlo. The link to the website and chat room is http://www.blogtalkradio.com/threewisegirls and the call in number is 347.994.3835. The Three Wise Girls encourage listeners to call in and participate in the conversation. If you are a baby boomer, out of work and looking, this should be on your to-do-list May 20.